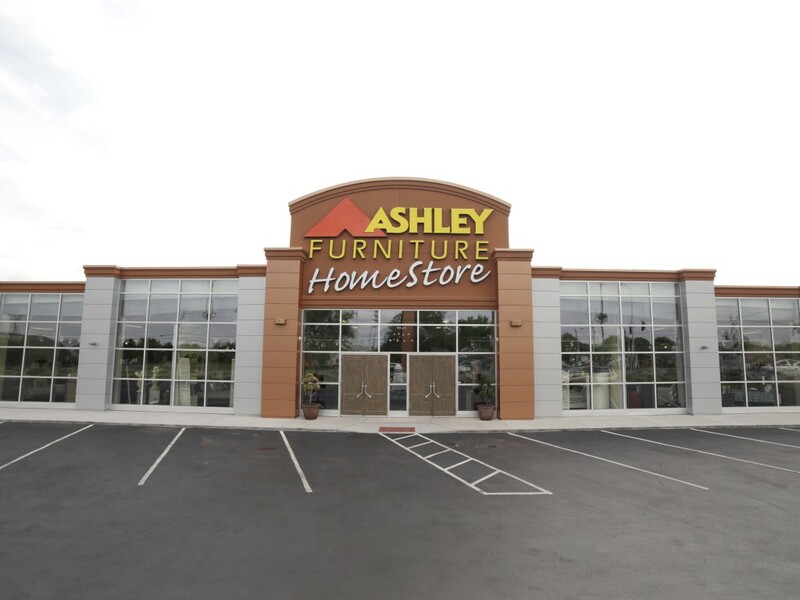 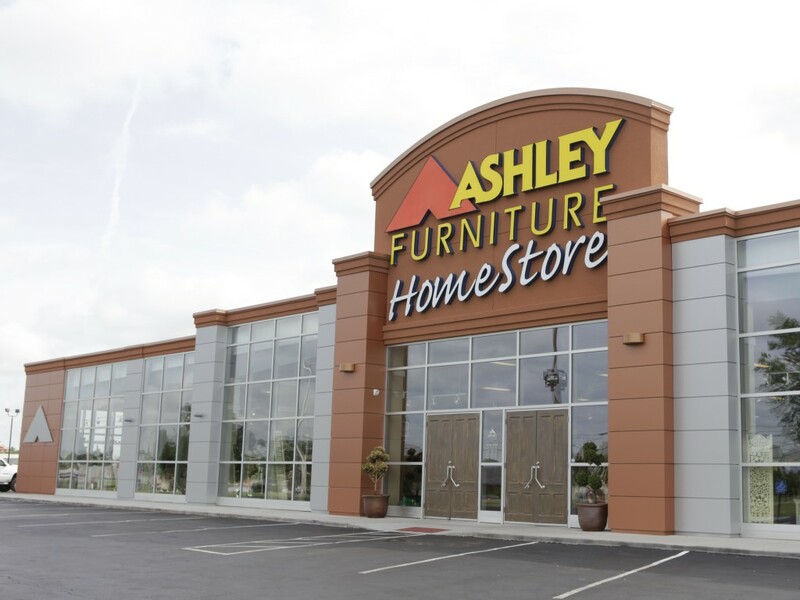 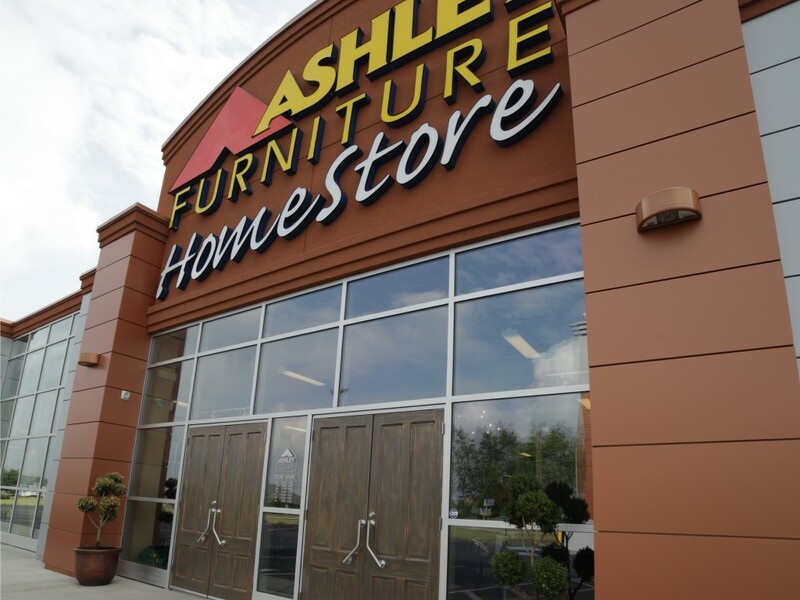 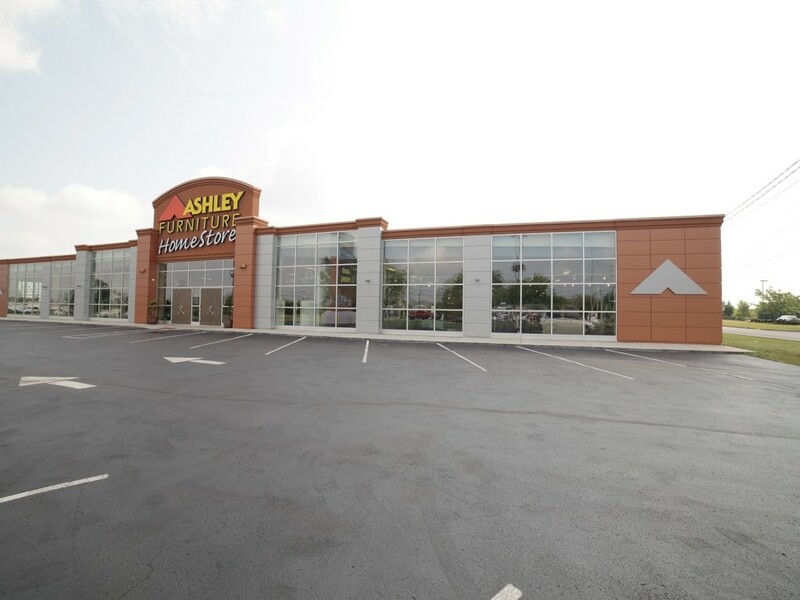 The Ashley Furniture Renovation project was a renovation of an existing 39,791 square foot building. 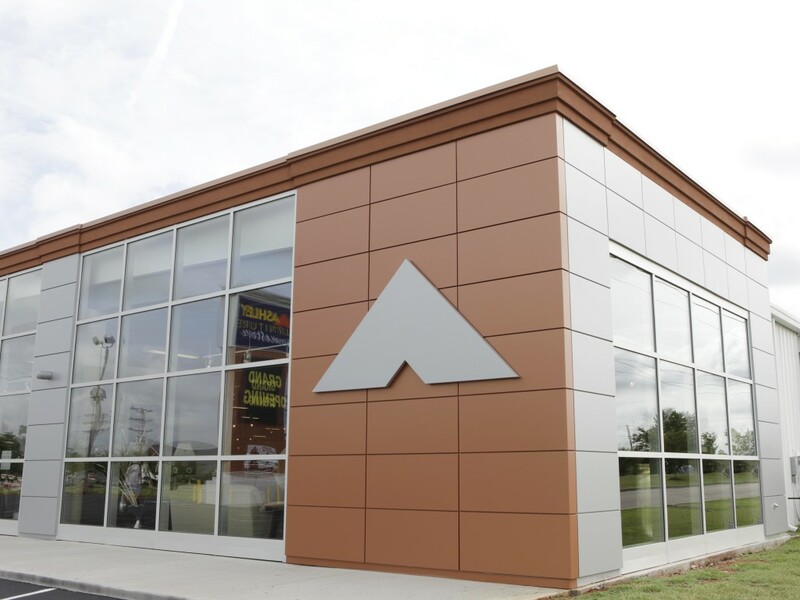 The scope of work consisted of a complete interior remodel and new front facade. 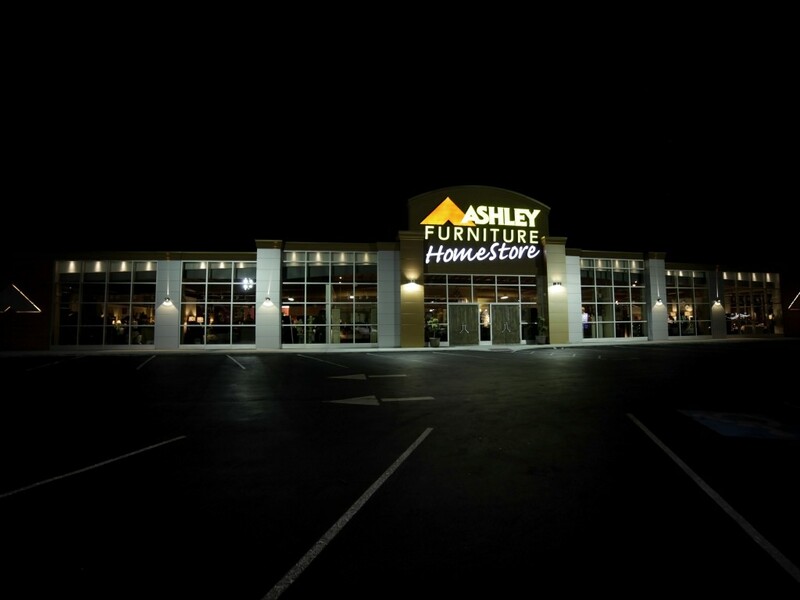 The interior remodel included new furniture showrooms, restrooms, offices, storage areas, and a break room. 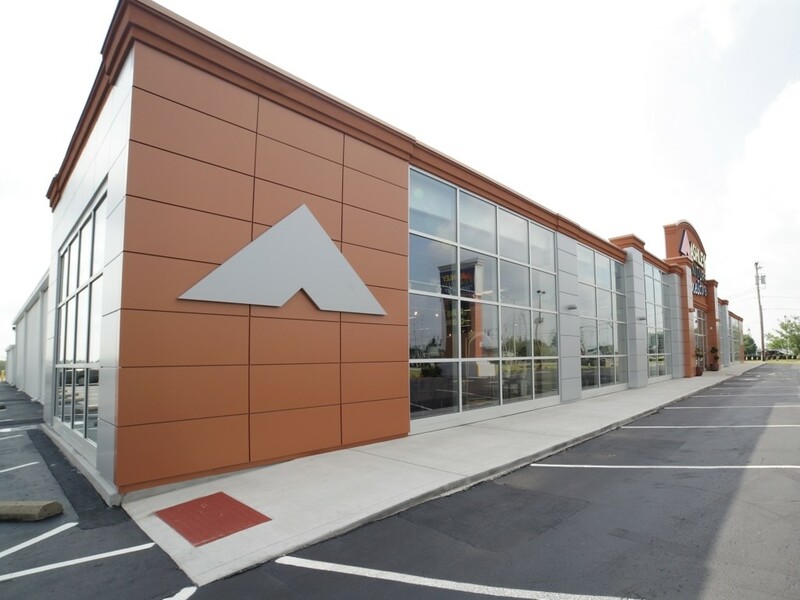 The exterior front facade involved demolishing the front portion of the building to construct a new, more contemporary facade. 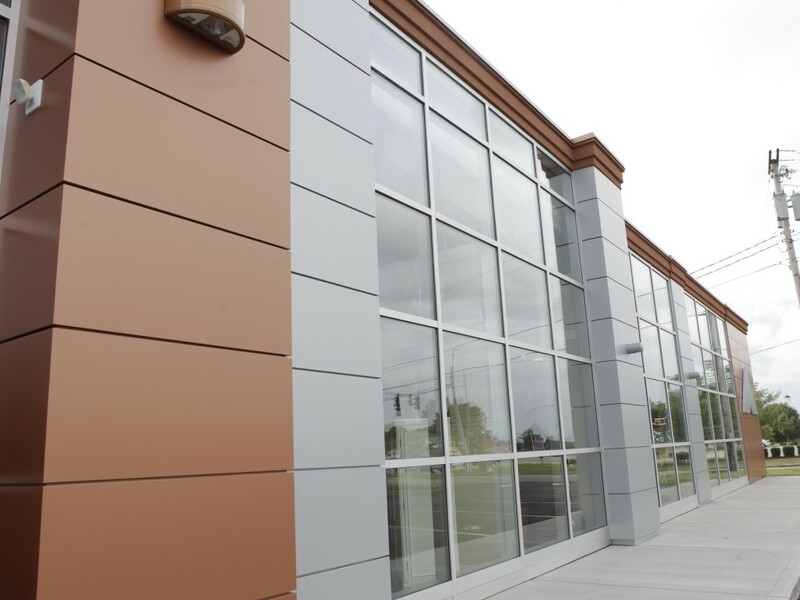 Sewell and Sewell Architects utilized pre-finished metal panels, aluminum curtain walls, and EIFS cornices to improve the architectural presence.